The latest 19 Kids and Counting episode shows Jana Duggar getting a terrible fright when her youngest sister suffers from a seizure. 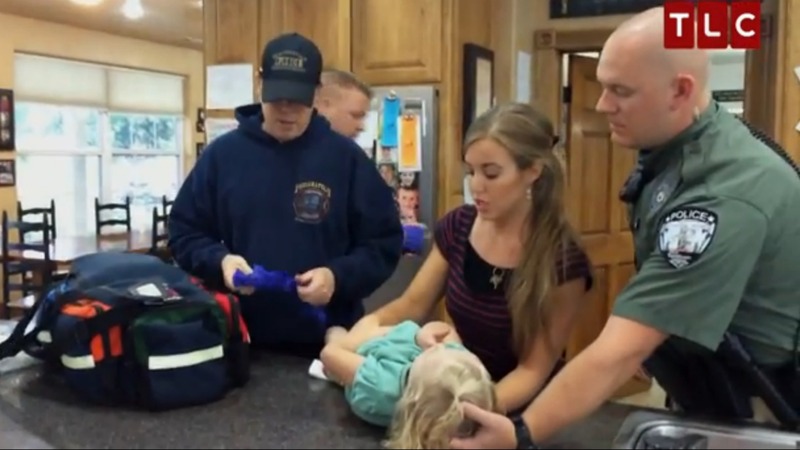 In the video clip obtained by People magazine, the camera captured the chilling scene when Josie, 5, had a seizure. 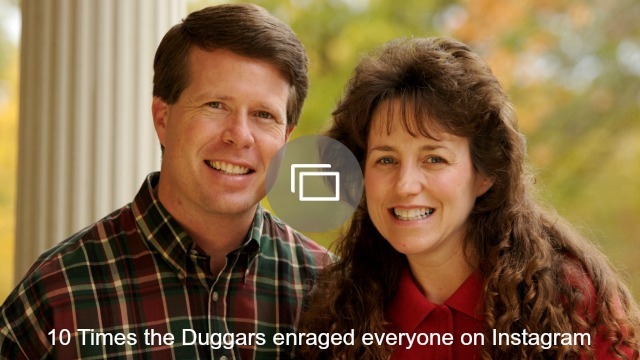 Parents Jim Bob and Michelle Duggar were not at home at the time because they were in Chicago at a meeting, and Jana and her grandma were in charge of the kids at home. Speaking of the incident, Jana revealed how Josie’s seizure came without any warning. But when her brother James asked Josie a question and she didn’t respond and was just sitting there, he quickly alerted his older sister. This is, however, not the first time that Josie has suffered from a seizure, and according to Jana, this was her third or fourth time. Michelle also revealed that Josie has the tendency to have a febrile seizure if she is running a fever, and it can happen when you least expect it.